Hitting the road for one last summer adventure this Labour Day weekend? Then you’d better grab your growlers and come fill them up with our latest seasonal. A taste of summer with the tangy and fruity flavour of raspberries in a light ale for wherever your summer adventuring takes you. 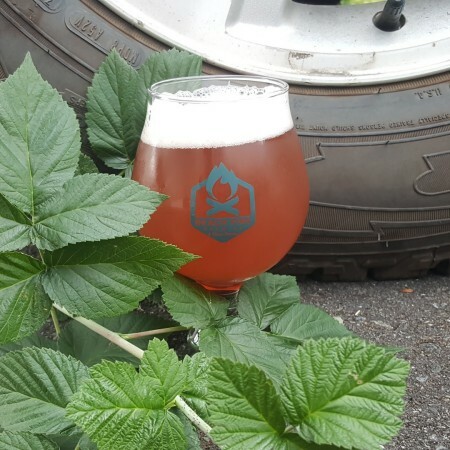 Road Trippin’ Raspberry is available now on tap and in growlers and kegs at the Beach Fire brewery and taproom while supplies last.